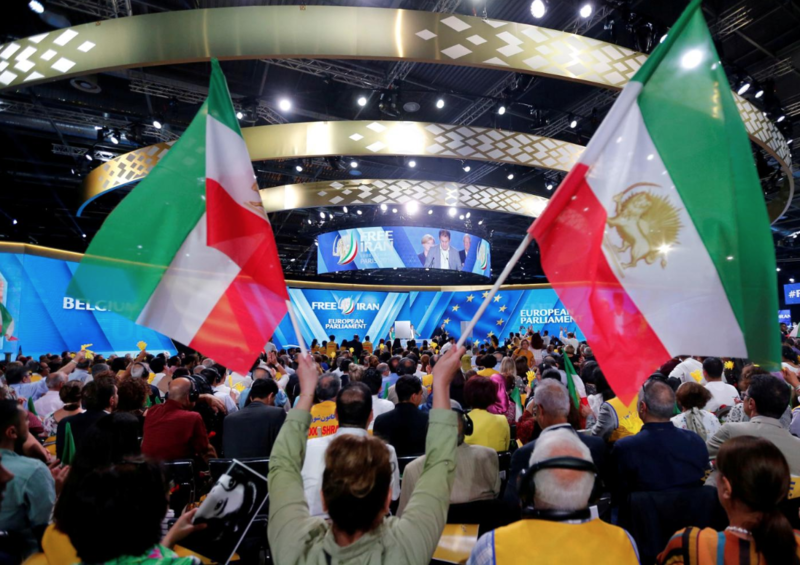 Last June, French police arrested two Iranians for attempting to set off explosives at a National Council of Resistance of Iran meeting in Paris, France. On October 2nd, French officials accused two senior members of Iran’s ministry of intelligence of being linked to the attempt, and has since frozen assets of the officials and of a Shia Muslim center in Dunkirk. An Iranian diplomat was also arrested in Belgium. Iran has denied the allegations, calling for the diplomat to be released. A ministry spokesman did say that Iranian ministers want to “sit down and talk about it” with French officials. 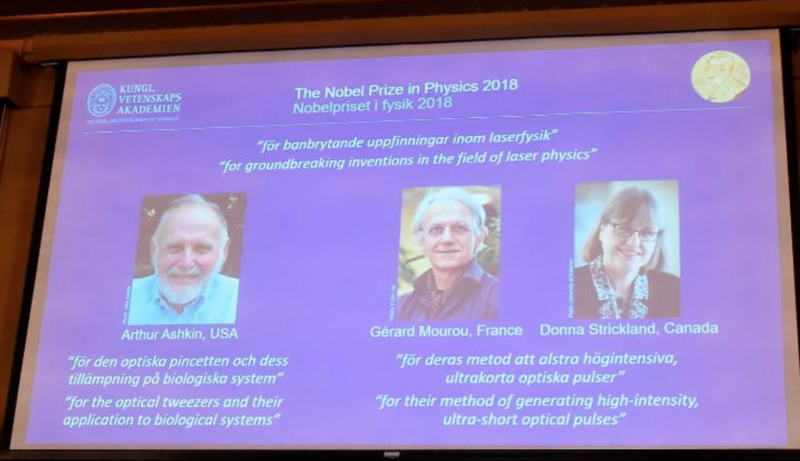 Canadian physicist Donna Strickland was awarded a Nobel Prize in Physics October 1st, making her the first woman in 55 years and third woman overall to win the prize. Nominated for her work in laser physics, Strickland shares the prize Gerard Morou for creating “chirp pulse amplification,” which uses lasers in pulses to precisely cut organic and inorganic material. This technology is currently being put to use in corrective eye surgeries. “We need to celebrate women physicists because we’re out there.” Strickland said in an interview in Stockholm. The UN announced that fighting between Oromia and Benishangul-Gumuz states in Ethiopia has displaced 70,000. This comes after a deadly encounter that killed four officials on Friday, September 28th. Throughout September, 28 deaths occurred as the result of this infighting, and the UN says at least 44 people have died overall. 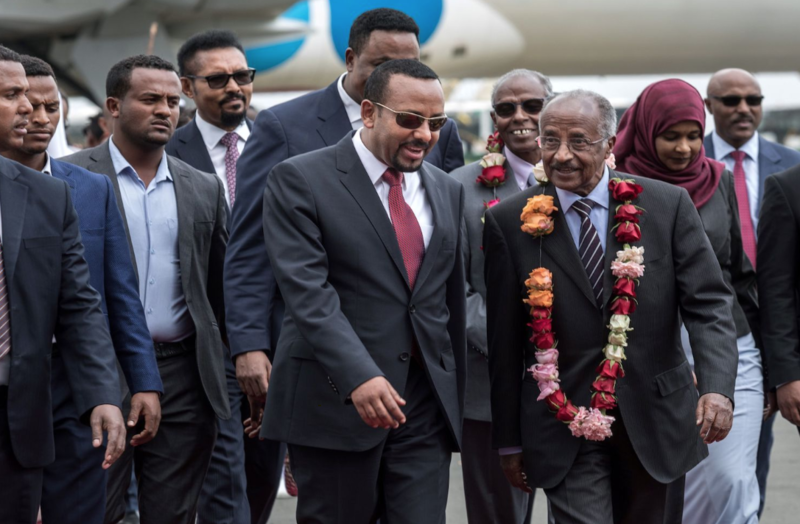 This report comes after the election of Abiy Ahmed, who became Ethiopia’s Prime Minister in April, and as a native of Oromia is expected to pass a string of reforms to help quell the fighting. For the last seven years, Hassan al-Kontar has been living in the Kuala Lumpur International Airport. Last Tuesday, however, Malaysian authorities say he was no longer at the airport. 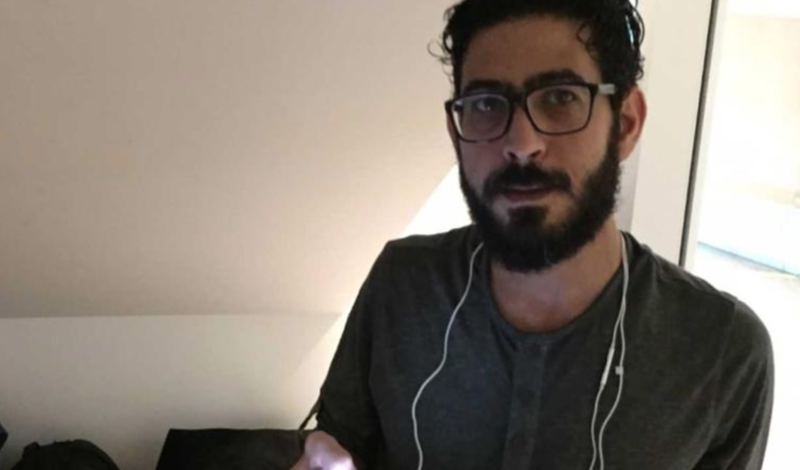 A Syrian native, al-Kontar had been attempting to get asylum in another country after refusing to serve his country’s mandatory military sentence. al-Kontar had already been arrested for staying illegally in the UAE after war in Syria broke out in 2011, but had managed to get a new passport without completing military service in 2017. His location is currently unknown, but BBC understands that he hopes to apply to Canada for asylum next. 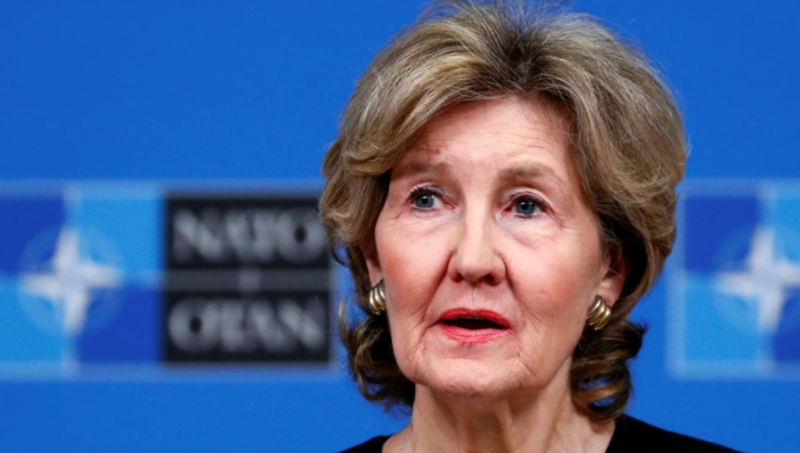 Tensions between the US and Russia escalated last Tuesday when US ambassador Kay Bailey Hutchinson said that some Russian missiles were a breach of a UN agreement. The agreement, called the Intermediate-Range Nuclear Forces agreement, was made in 1987 and bans all ground-launched and medium-range missiles. Americans recently accused Russia of having one of these missiles. Ambassador Hutchinson issued a blunt warning against them, saying the US would “take out” any missiles, causing confusion in the UN. The phrase was unusually blunt, and whether it meant America would preemptively attack Russia for having these missiles was unclear. A new species of hummingbird has been identified this last weekend in Ecuador. 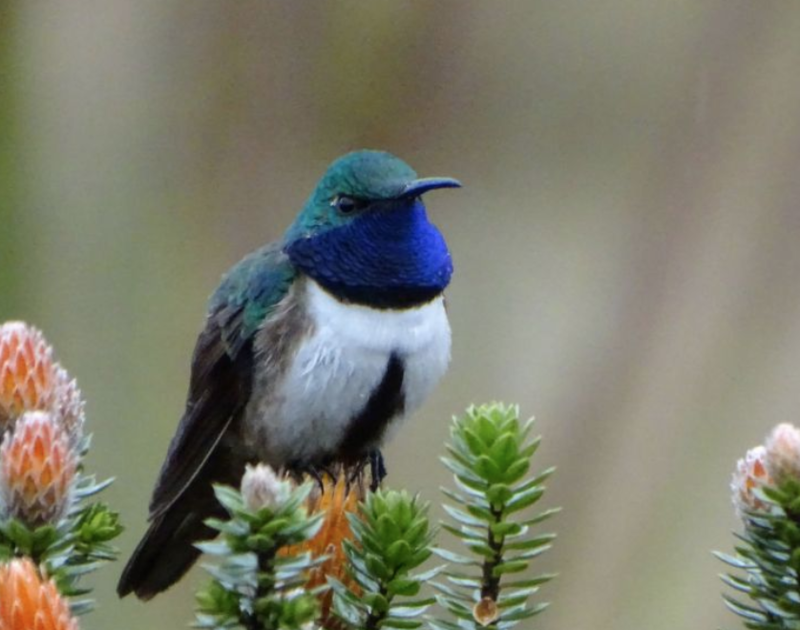 Named the Blue-Throated Hillstar, Francisco Sornoza made the original discovery, and then led the team of researchers who hailed from Ecuador, Venezuela, Sweden, and Denmark. Ecuador itself has a very biodiverse ecosystem, and is home to over 130 species of hummingbirds. The bird is probably one of 300 or so in the country, and is considered an endangered species.